As verse 10 states: ‘Who can find a virtuous wife. She is more precious than rubies’ (NLT). However, if we look at it aside from just the role of a wife, the way we as women portray ourselves from young females yet to be married is very important- of course, this is what a man will see to give him courage to pursue you right? Now, don’t get me wrong- I’m not saying that you need to carry yourself or mould yourself in a virtuous manner only to get a man to become your husband, far from it. 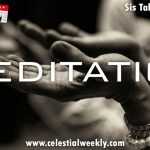 But what I am saying is, we need to understand what exactly it means to be virtuous and why it is such a great skill to have. As a virtuous individual, your personality speaks languages of love, kindness, humbleness, courage- in fact you yourself will be a woman of honour! This will be displayed naturally through the way you carry yourself, your speech, your personality and the representation of Christ through you. More than anything, that is what I want us to hold onto- the keywords representation of Christ through and in you! It is one thing to call yourself a child of God or in other words that we tend to hear a lot- a Godfearing woman- and it is another to simply let it show through you. Growing up in Celestial Church, I have been lucky to be surrounded by great women who display exactly this- one of these is my mother. A woman I label as a virtuous woman, I look up to her as a role model for many reasons, but most in particular due to her passion and zeal to serve God wholeheartedly. 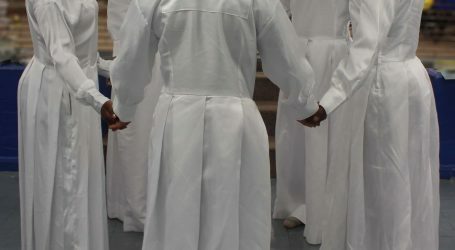 To me personally, a woman that is passionate about growing her relationship with God and serves him so greatly like her life depends on it is one that can be called a woman of honour, and therefore making her virtuous. When you do this, people on the outside are bound to admire you, the qualities are shown and written all over you without you even having to boast of it. Yes, these qualities are described in the bible mainly as one of a wife but to become a wife it starts from, somewhere right? I believe that the main thing we should all focus on is our relationship with Christ, to which will provide us with the blessings that we require from God. 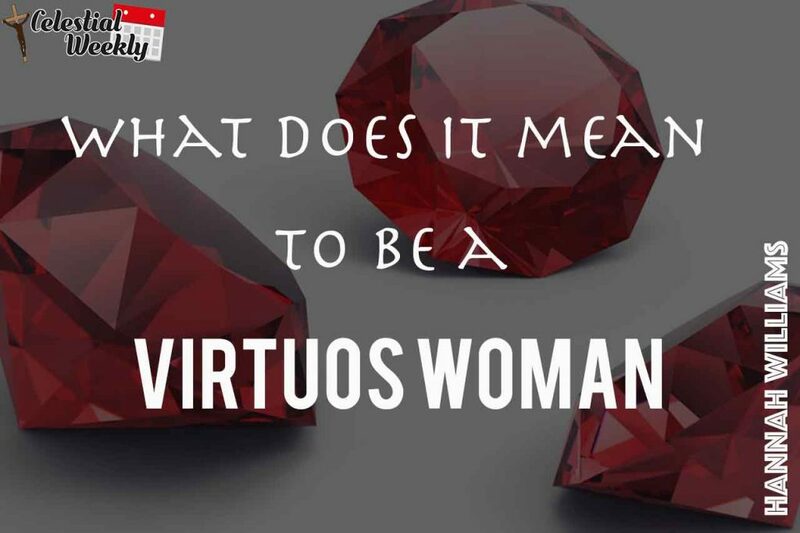 But most importantly, let us work towards becoming the real definition of a virtuous woman- one with the true qualities that come with it. Finally, in honour of Mother’s Day, I use this opportunity to sincerely thank all the blessed and beautiful Mother’s out there. May you live long, may you excel, and may you live to see the fruit of your labour. To us strong women, striving towards the journey of becoming Wives and Mother’s also- may we know them, may we be them, and may we raise them. By the special grace of God. 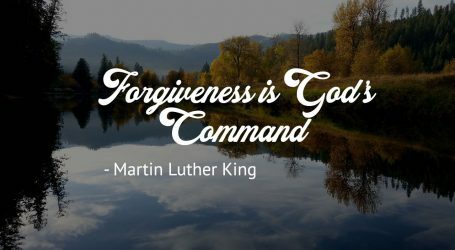 Forgiveness – do they deserve it?